One of the best and easiest ways to get a new perspective with flowers up close is to get down on the ground at “eye” level. 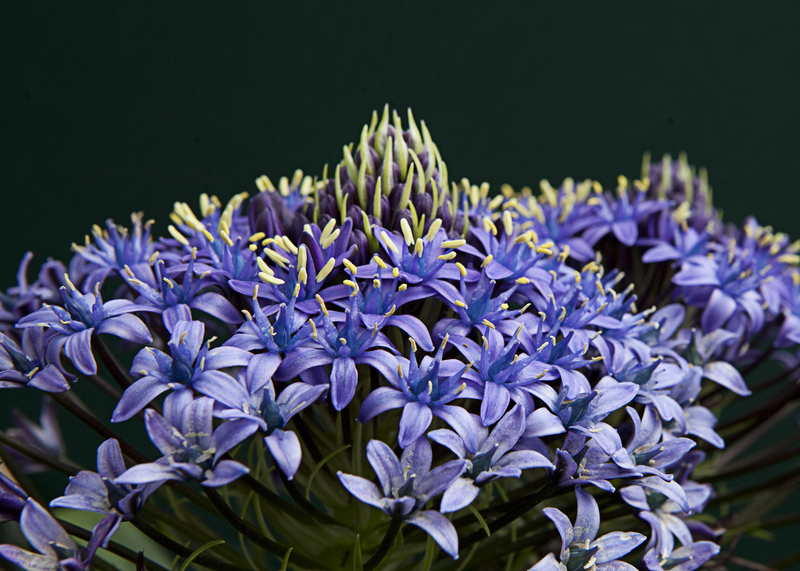 This is great when photographing people and works equally well with flowers. It gives them a feeling of importance in the photograph. 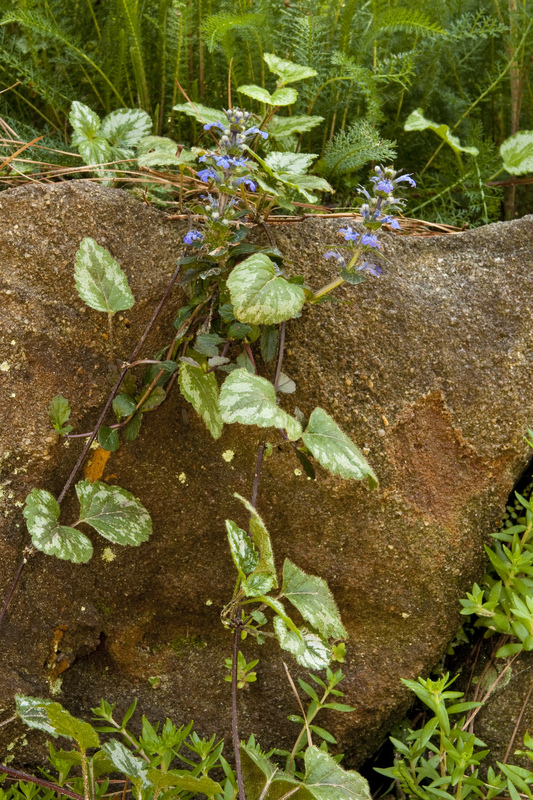 This ivy and wildflowers were about 18″ tall draping the rocks and I had to get really low to photograph them. The grasses above gave a nice ceiling to the plants crawling up the rocks. This was taken at the Cape Fear Botanic Gardens in Fayetteville, NC… one of my new favorite places! 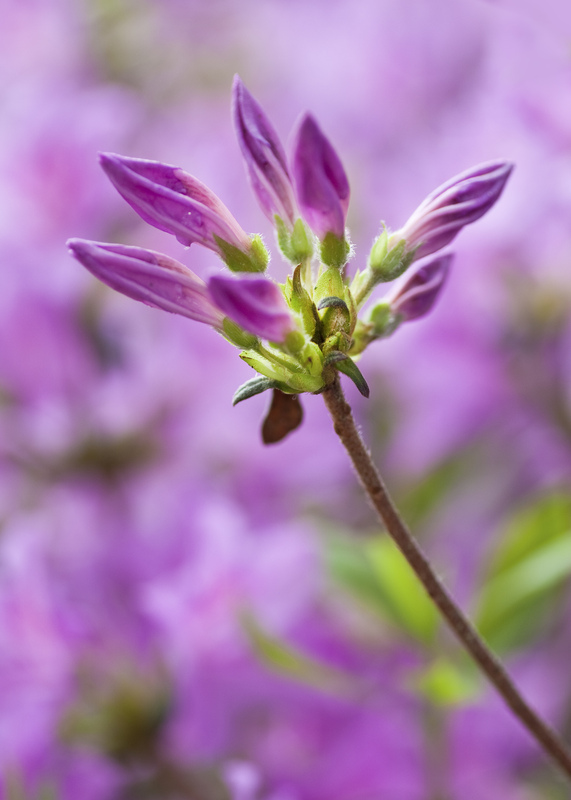 I love azaleas and azalea buds and used a low perspective to get other blooms to act as the background. Purple and green always work well! This entry was posted in Camera Technique, Uncategorized and tagged Camera Technique, flowers. Bookmark the permalink.